Further scrutiny of the family of Keaton Jones has dredged up the fact that, while his mother may be accused of being a racist, his father definitely has all the makings of a white supremacist. TMZ also notes that there’s a tattoo on his neck that reads “CWB,” a common abbreviation for the Crazy White Boy gang. 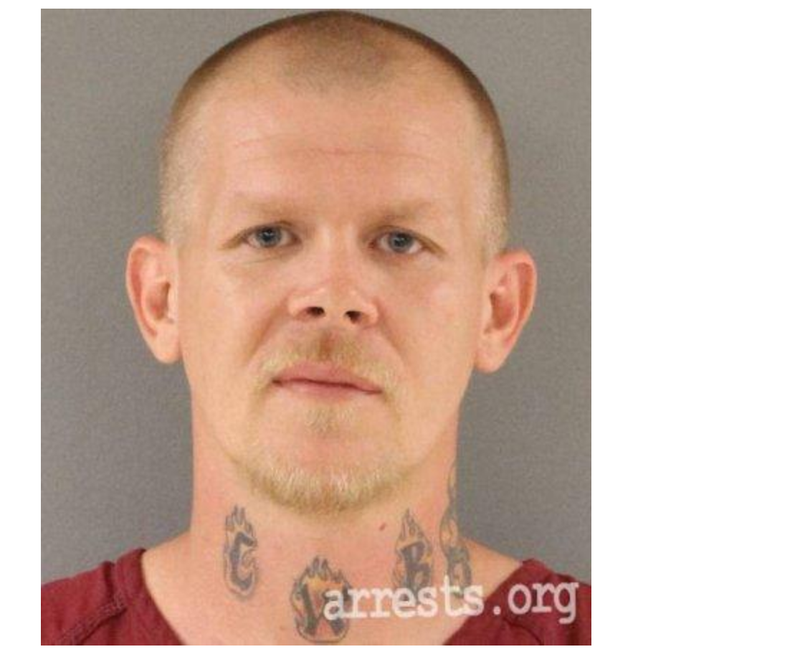 The memes TMZ uncovered were all posted way back in 2014, but that could be because White has been locked up in Knox County (Tenn.) Jail since May 2015 because of a probation violation related to a 2012 aggravated assault conviction. White is not scheduled to be released until 2018. It is not quite clear if White even has a relationship with his son—who went viral after his mom posted a video of him crying and taking a stand against bullying—but it definitely adds an intriguing layer to the story of the family who insisted that posing with the Confederate flag was “ironic,” “funny” and just plain ol’ Tennessee.